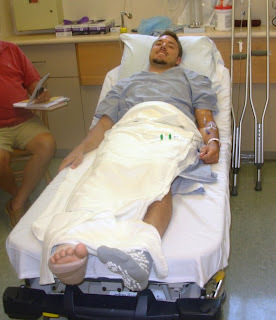 So Ben's surgery went well and he's on the road to recovery...a it's a long road! 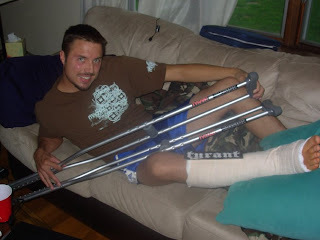 Ben's rocking the TYRANT pro model crutches to help him on his way. Rest up dude, glad to see all is going well!